A blush on your cheeks, shining eyes, a smile that oozes beauty. This is a well-done attempt to lift you up. How easy is it to make you feel empowered? All you need is Amor and her love for the scarf. A scarf is never just a scarf. Definitely not when it’s a Amor. It’s the cherry on the cake that completes your look. With a skillful finishing, catchy prints and divine colors brings out your confidence. The best part? 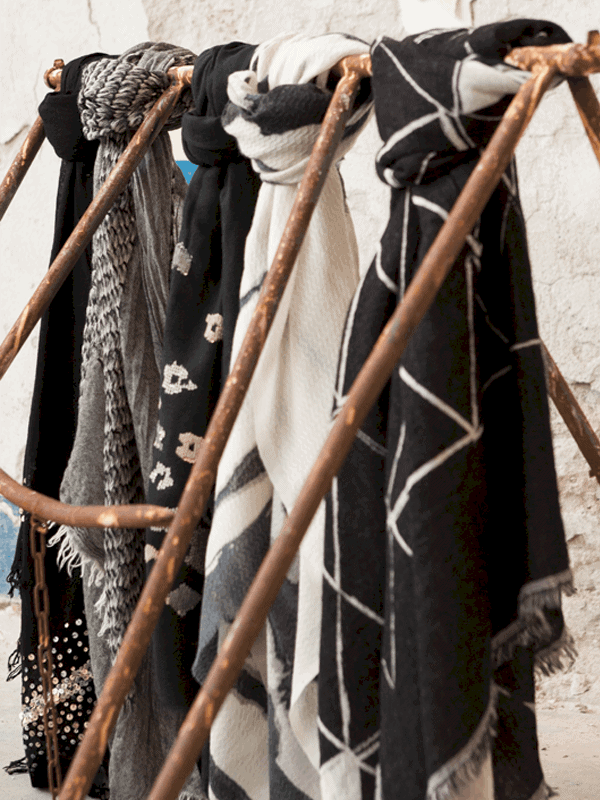 Every scarf has a story of its own. At Amor Collections we could fill an entire bookshelf with these stories. Our designs and prints are all inspired by art, society, nature and history that have a first say in these stories. However, it’s human hands that do the writing; all of our scarves are manufactured in a sustainable and responsible way. 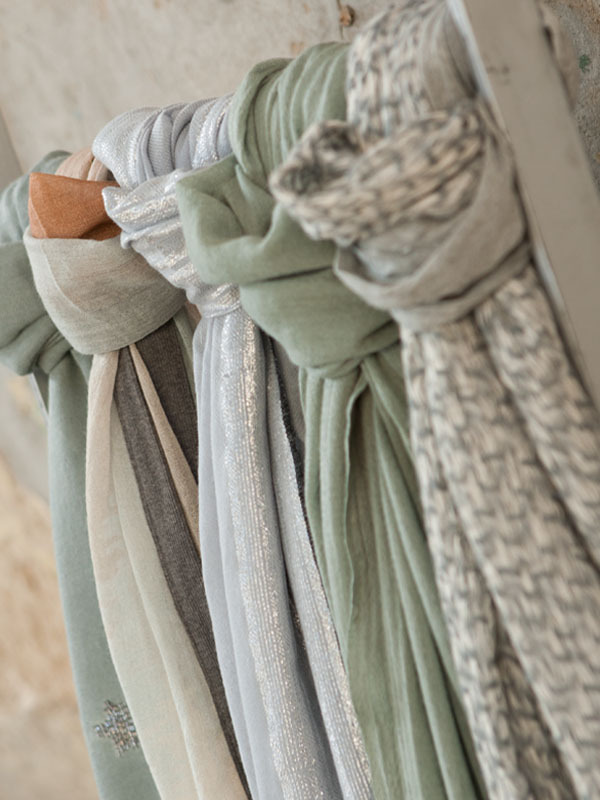 Each scarf in our collection is created with passion. It’s the beginning of a story that actually starts with… you. From the moment she makes you feel like you are the most beautiful woman in the world, hopefully leading to a happy union. All that matters: your smile, your radiance, your power.